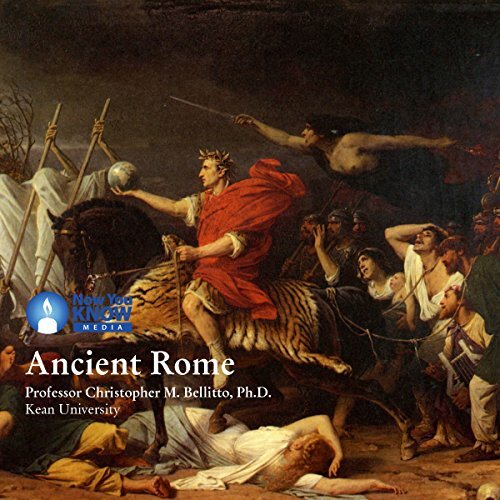 Showing results by narrator "Prof. Christopher M. Bellitto Ph.D"
By: Prof. Christopher M. Bellitto Ph.D.
Narrated by: Prof. Christopher M. Bellitto Ph.D.
To understand Christian history and Western Civilization, one must understand Greek history. All four gospels were composed in Greek. The empire Alexander conquered and the culture his followers conveyed became the Roman territories in which Christianity first spread. 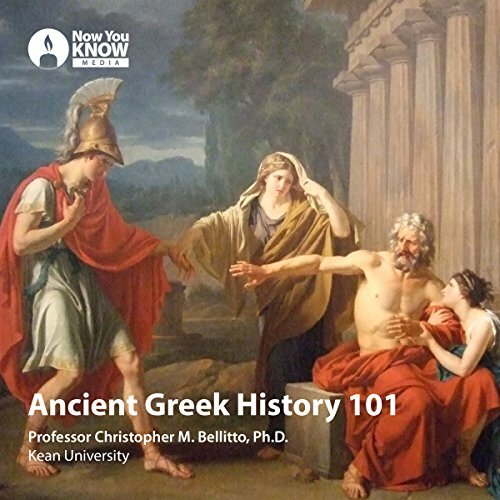 Ancient Greek philosophers, particularly Aristotle, bequeathed to Christian theology a framework and method that profoundly shaped Christian faith down through the ages. 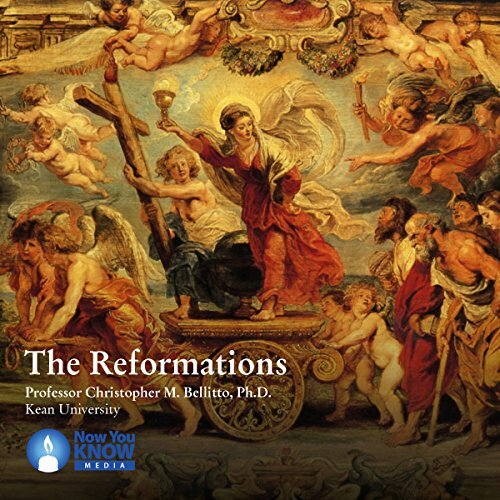 Join award-winning historian, Prof. Christopher M. Bellitto, PhD, in The Reformations, a fascinating journey through Church history. Through 12 audio lectures, you will uncover multiple Protestant and Catholic reformations before and after Luther and the Council of Trent. Discover not only religious movements, but also the political, social, economic, and cultural contexts of centuries that changed the world. No civilization is so intertwined with the history of Christianity and the greater Western world as Rome. Now you are invited to explore ancient Rome and its impact throughout the centuries. 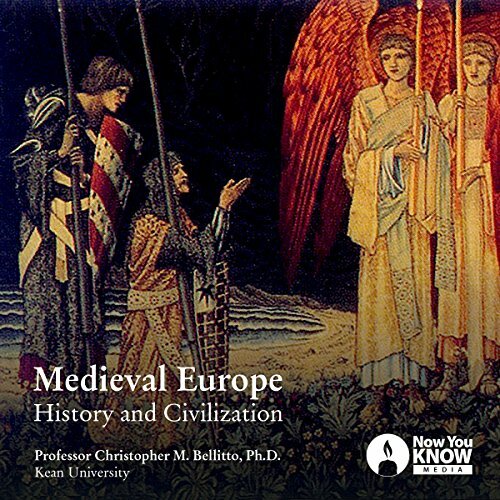 This course is designed to transport you into the heart of a strange and wonderful world - the world of medieval Europe. You'll explore some of the most powerful theological ideas, economic tensions, and political struggles that shaped Western civilization. When thinking of the Crusades, people often call to mind images of conflict and competition between the world's three Abrahamic faiths. 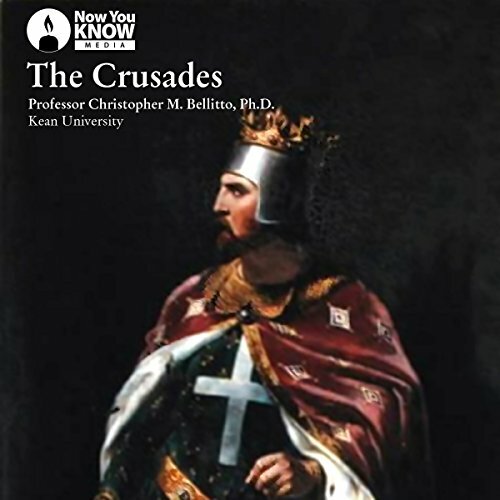 Glorified in its time, the Crusades are now seen as a troubling chapter of world history. Like all historical events, however, the Crusades cannot be viewed in black-and-white terms. Rather, we must examine their complex historical and cultural context.